. Apart from sending RSS feeds to Twitter and Facebook, Dlvr.it also support LinkedIn. Sadly, there is no support for Google+ from Dlvr.it for now, but as Google will release complete Google+ API, we can expect to see Google+ integration too. When I started blogging, I asked myself ” who will read your post? how will people know that you have published something on your blog? ” So few days later, I came to know about ” Promotion .” Giving a publicity for your post on Social media sites like Twitter, Facebook, and LinkedIn. 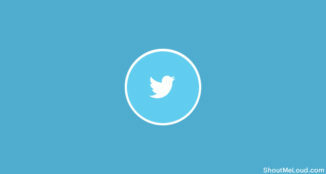 Dlvr.it helps you to publish one feed updates to multiple site like Fb, Twitter and LinkedIn. In short it;s a social media content distribution service the and best part is it’s completely free. Manually posting on all these sites is a tedious task. Well, many might knew about Twitterfeed or Google’s Feedburner integration with Twitter, which actually lets you send your feeds to twitter when publishing on your blog. but, how about knowing your post to your Facebook or LinkedIn connections simultaneously? By using Dlvr.it, You can save a lot of time promoting on social media. Depending upon your requirement, you can post RSS feeds to Twitter, to Facebook, and LinkedIn. Here is a beautiful web app, which lets you send your RSS feeds directly to Twitter, Facebook and also LinkedIn automatically when the post is published on your blog. You can save a lot of time promoting on social media. Remember, too much of promotion will be taken as spam. So, use any one application and promote your articles. 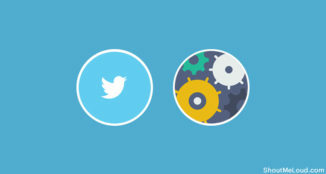 Dlvr.it is a simple web tool that delivers your content to the social web automatically. 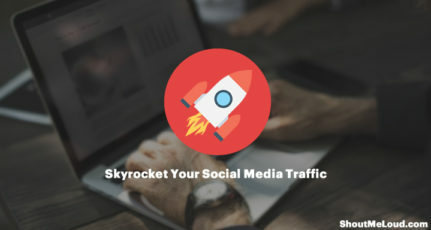 It is fast and easy to set up and effortlessly post content to your social networks. 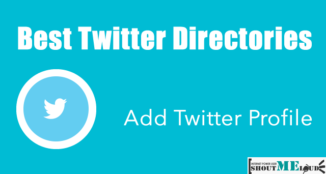 Here is a complete tutorial to set up Dlvr.it and you can start with auto sending RSS feed to Twitter, Fb, and Linkedln. 2. 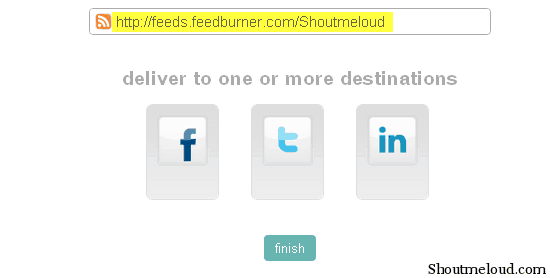 A message box will show, Facebook, Twitter, and LinkedIn icons. 3. Just click on the icon and allow it to get access to these social media accounts. 4. The setup is complete. Now post on your social web effortlessly. Anyways, I would love to know have you used Dlvr.It before? 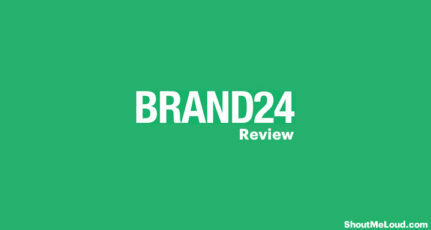 What’s your review on Dlvr.it service and what other services you know which allow publishing updates from feed to Facebook and Twitter simultaneously? This surely will help a lot of people who wants an auto poster for Facebook and Twitter.. This is the most useful webapp i’ve seen in a while. I’ve been looking for a posts-to-tweets app for blogspot for the whole past week. Thanks a lot! Cool one, definitely will try. Twitterlive.net also feeds your blog to twitter and the majority of social networks like linked in if you have a Ping.fm account. 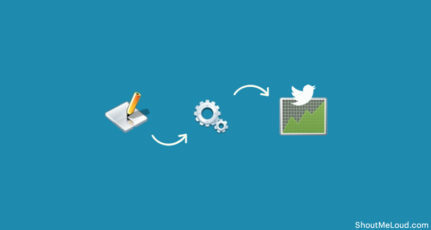 You even have your own feed channel so you get the SEO benefit that comes with it. Check it out is very slick. What’s different about this than the other RSS to Twitter/Facebook tools is that it allows me to post OLD items too. Thanks for that. While it does not post old stuff (to address Faisal’s point), I prefer the Onlywire (by Onlywire Engineering) account (free if using plugin) and plugin. The plugin has an auto-submit-on-publish. When you publish, it gets submitted to any/all (that you select and give username password for) of the 35 social media and social bookmarking sites. Facebook, Twitter, Indenti.ca, Delicious, Digg, linkedin, etc… etc.. etc. Takes some time to make so many accounts but good stuff and free. I have a major tutorial of it on my blog. Can Facebook will count as a credit for posted post by dlvr.it. Please reply us. It’s Very urgent. So that i can think about purchase the suitable plan. 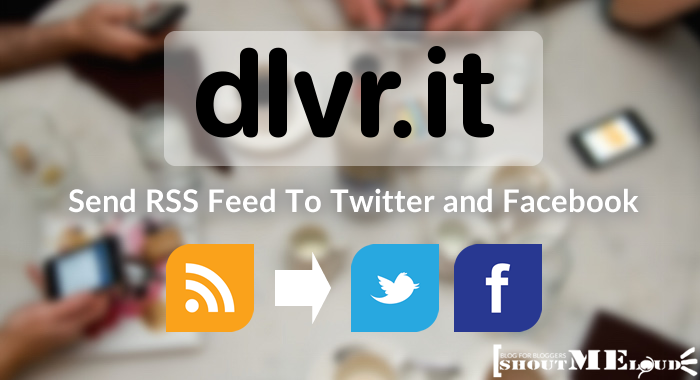 You can use the free dlvr.it to connect your RSS feed to Facebook as well as Twitter. Moreover, you can also use a custom schedule to post at specific times. HTH. Saving time is important if it can be done with integrity. 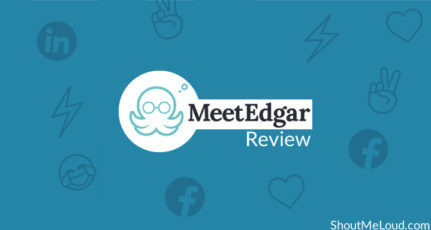 I recently joined http://engator.com and have very much enjoyed the service. I use it for about 12 websites and it works very smooth. This web tool delivers to Facebook personal profile page only. It does not post to a Facebook page.